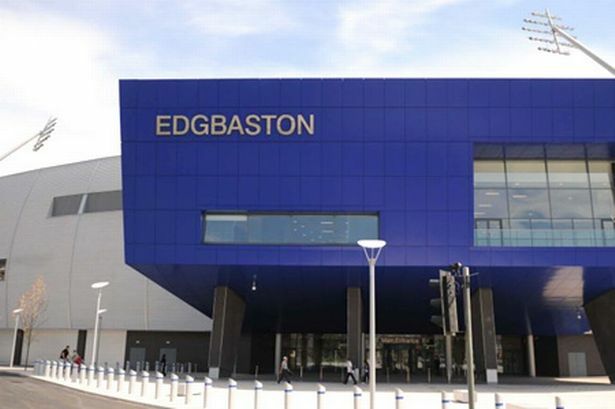 The company behind the £32 million development of homes, offices, hotel and restaurant at Edgbaston Cricket Ground has been ordered to guarantee it can meet its committments to pay Birmingham City Council almost £1.5 million in spin off fees. MCD, which completed the expansion of Warwickshire Cricket Club’s stadium in the first phase of the development last year, asked to defer more than £800,000 of the payments promised when work began on the houses and flats claiming a depressed housing market is making if difficult to begin construction work. But members of the planning committee have demanded guarantees that the money will be paid eventually before allowing the firm to stagger its contribution. The money is known as a Section 106 payment and, while some has been earmarked for improvements to the local and transport and road network, the majority is to pay for the construction of affordable homes in the area. Planning committee members were concerned that having struck the deal in February when permission for the development was given, the company is already seeking a re-negotiation. Coun John Clancy (Lab, Quinton) said that if the company was short of cash to get the development started they should go to the bank, not stall over the council’s payment. Councillors were also anxious that the development is not mothballed as rows of unsightly boarded up houses on Pershore Road need to be demolished. A suggestion from Coun Barry Henley (Lab, Brandwood) that a kind of bond be sought with MCD to ensure payment was accepted and negotiations will continue.